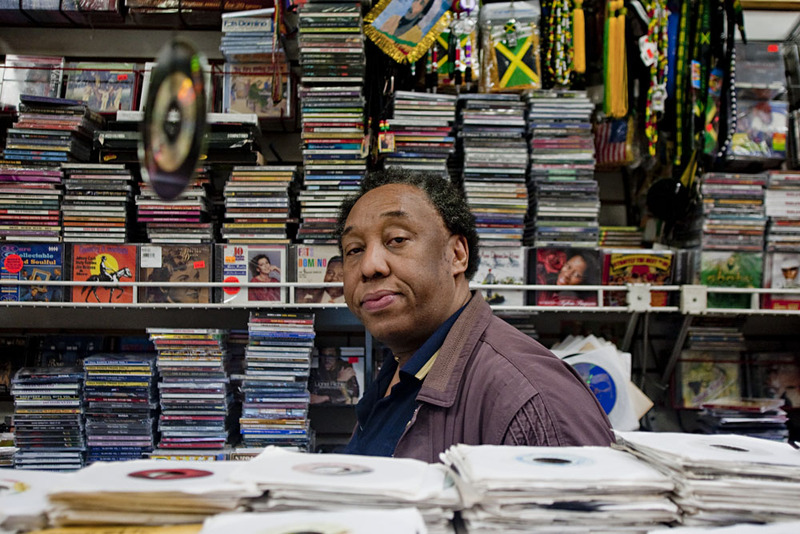 Earl Moodie is the manager at Moodie's Records at 3976 White Plains Rd. in Wakefield. Moodies specializes in Jamaican records and cds.